There’s always something new and innovative in hair and beauty out there. We’re constantly bombarded with advertising for new colour palettes, perfumes, skin care, hair care and so much more. If you don’t have a tight hold on your wallet, it’s easy to start blowing thousands on products that won’t work or worse, you never even get round to trying out before it expires because you’ve got so many in your stash. What’s a babe on a budget to do in this case? Make a firm decision to use up the stash you already have before you buy anything else. Check the reviews online before you buy. Between the positive and negative reviews, you may be able to figure out if a product would work for you and decide not to buy it at all. Before you purchase anything, always research if there’s a coupon available for it even if it’s a non-sales period. Sites common to Dubai include VoucherCodes UAE & Paylesser but there are many others as well. A quick search online will turn up a database. 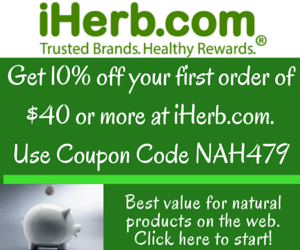 Consider buying your beauty products online. They have sales more often and can afford to give higher discounts and promotional offers. Instead of buying your beauty items one at a time, buy 2 – 3 of the same item if it already works for you and you use it regularly. Sometimes, you get discounts if you buy more. Take the expiry dates into consideration when doing this. If something new comes on the market and you feel like you’ll die if you don’t have it, talk to the retailer and try to get a free sample first. If it works, you can stock up. If it doesn’t, you wont have wasted any money. If you shop at Carrefour, take a look behind your receipt. They usually have a few offers on there for various things including beauty. 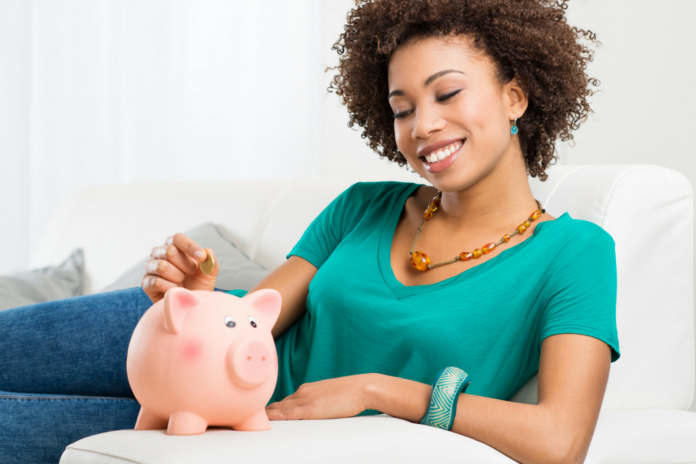 If you use brands way over your budget, try downgrading to a more affordable brand. There are many lesser-known brands that work just as effectively if not better than the big name brands. I’m not going to mention any specific brands because what I might consider a lesser-known brand could be a big brand to someone else. Use your personal discretion here. There are some stores that give employee discounts. Check. If they don’t, ask if this is something they provide. 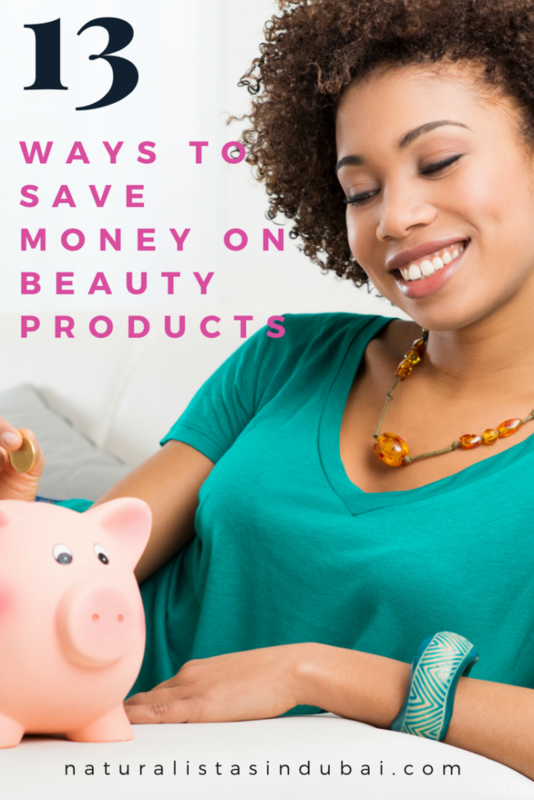 Get the beauty basics at discount stores. What are beauty basics? Cotton balls or make up removal pads, cotton swabs, hair clips, scrunches, hair clamps, bobby pins, sponges, etc. Go to a swap party. Take the stuff you don’t like along to exchange for something else that works for you. Join loyalty programs and exchange your points for free products but be careful you don’t start overspending under the guise of collecting points. Keep your empty beauty products for exchanges. Some beauty companies offer free products if you bring back empty containers for recycling. For instance, Mac offers a free lipstick whenever you return 6 empty containers.